A week back Team17 announced their line-up for this year’s E3 which included titles such as The Escapists 2 and Genesis Alpha One. 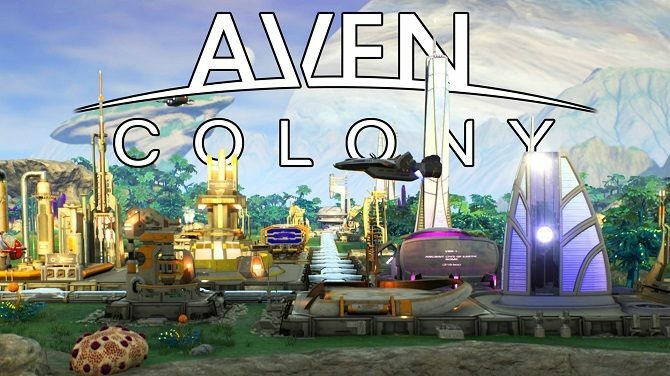 Also included on this list was the building sim Aven Colony and now the British Studio has confirmed a release date for the game. As the ‘Pre-order trailer’ states, colonization will begin on July 25th on PS4, Xbox One, and PC. The whole scifi surface scraping shebang will cost $29.99 USD. 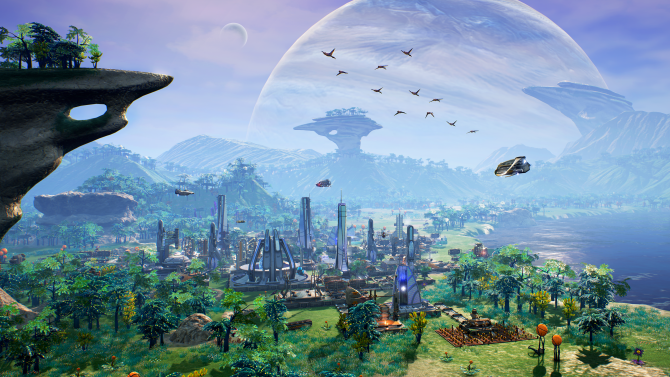 Aven Colony is set on the planet Aven Prime, which acts as humanity’s first settlement outside of our Solar System. This new world is rich with different environments such as deserts, jungles, and islands. Of course with such a varied ecosystem, Aven Prime is far from uninhabited. You’ll have to be cautious of giant sandworms and the dreaded ‘creep’ lest you let the floral infection reach your settlement. 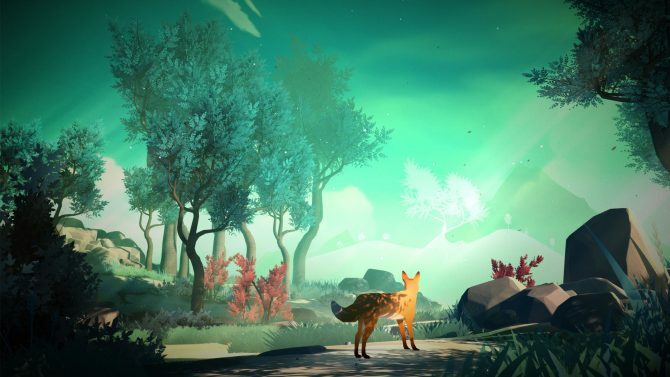 The trailer focuses on the past and future aspects of gameplay. Throughout the game’s single player campaign, you’ll slowly unlock the history of the planet and the mysteries that lay above and below its soil. Within this ancient world you’ll be able to work with futuristic technology to build the colony of your dreams. Drones will assist you in building strange looking spires, energy producing power plants, and much more. The seasons in Aven Colony will offer a unique experience. The days on the planet are so long that you might see a few seasons before sun down. Along with the threat of the long winter once the light is gone, there are also shard storms, natural toxic gas ventilation, and dust devils to impede your construction. We’ll surely see more of Team17’s sim at E3 but until then here’s the trailer to pique your terraforming dreams.